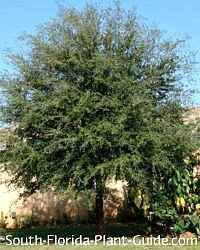 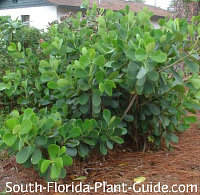 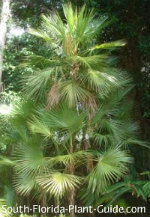 Native plant landscaping has become very popular in South Florida. 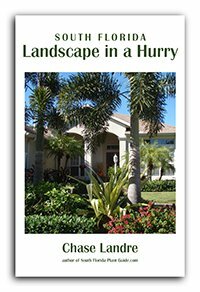 Some people prefer using native plants only, though most like to mix in other subtropical plants - like hibiscus, which has been here over 200 years and no one is quite sure where it is native to. 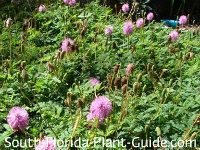 Here are three collections of only native plants - all for full to part sun - that work well together in a landscape design. 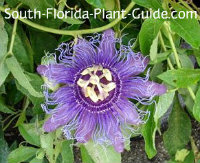 The name identifying each photo is a link to the Plant Page about that specific plant. 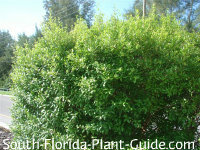 And we've included a listing that offers suggestions for use. 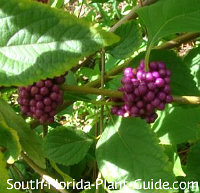 For more info on natives, see our page on Native Plants. 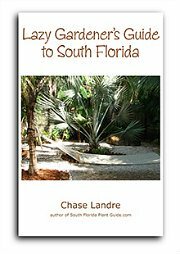 Feel free to choose some from each collection to create your own custom grouping. 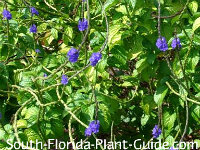 There are lots of true Florida native plants on this site, though not all are included in these collections - see our handy Plant List Page on Native Plants for more choices.